I doubt that even serial queen Pearl White would have had the courage to undertake the adventure that writer Gene Vazzana tackled. For some mysterous reason, Gene has been on my mind these past several days. 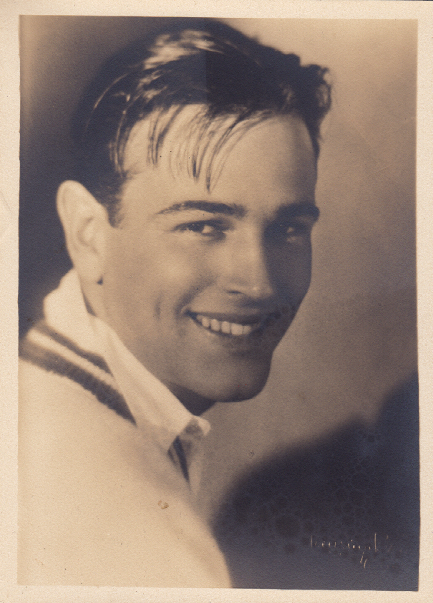 Gene, that swashbuckler of sorts who, despite the obstacles in front of him, devoted his life to research and dared to put together a necrology of silent film industry personnel. 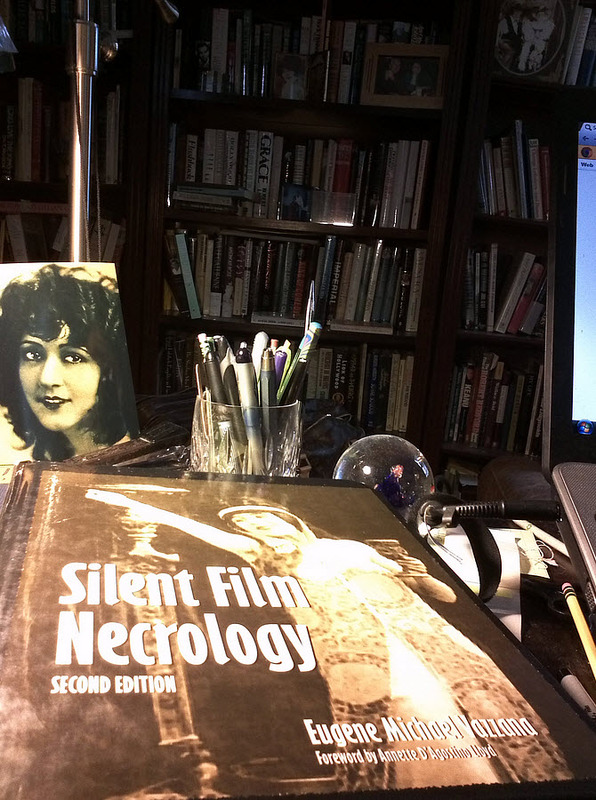 Gene’s landmark book, Silent Film Necrology, now in its second printing by McFarland & Company, is one of those books that is rarely out of my reach. It never finds its place on my sagging bookshelves, but has made its home beside my computer. Gene’s book rests on my desk within my reach. The beautiful actress in the photograph? I’m featuring her in an upcoming blog. 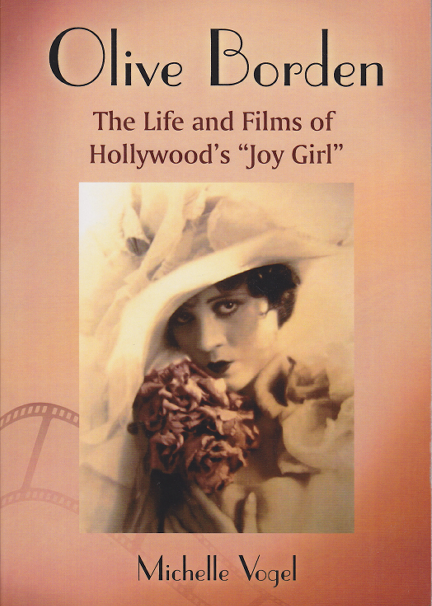 This type of book — Billy Doyle’s The Ultimate Directory of the Silent Screen Performers is also one of them — is my favorite. I can’t get enough of them. 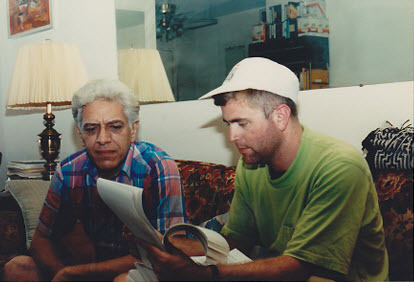 When I first met Gene in the fall of 1991, he was in the middle of researching and organizing his masterpiece. Gene Vazzana (L) and Michael G. Ankerich with Gene’s manuscript for Silent Film Necrology. I was in New York City to interview Douglas Fairbanks Jr. for my first book, Broken Silence: Conversations with 23 Silent Film Stars. Gene insisted I spend several nights at his second floor apartment on 7th Avenue in Lower Manhattan. 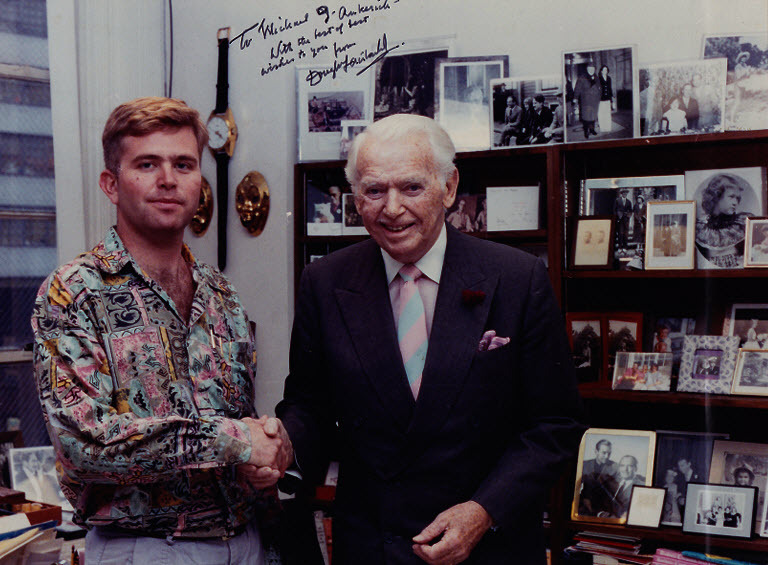 Although he was not scheduled to come to his office that day, Douglas Fairbanks Jr. made a special effort to meet me one cold and rainy afternoon at his office in Manhattan. What a story, but for another time! As grateful as I was, the air in Gene’s apartment, thick with smoke from the ever-present cigarette that dangled from his lips, was a bit much for my virgin lungs. I made my way to the Edison Hotel the next day, but visited Gene again before I left town. The first time I laid eyes on the necrology, the manuscript was in its baby stage: it was nothing more than several hundred typewritten pages with notes scribbled in the margins and strewn over his living room that served as his office. I helped him with a few entries, and he sent me home with a fresh copy of his work in progress. 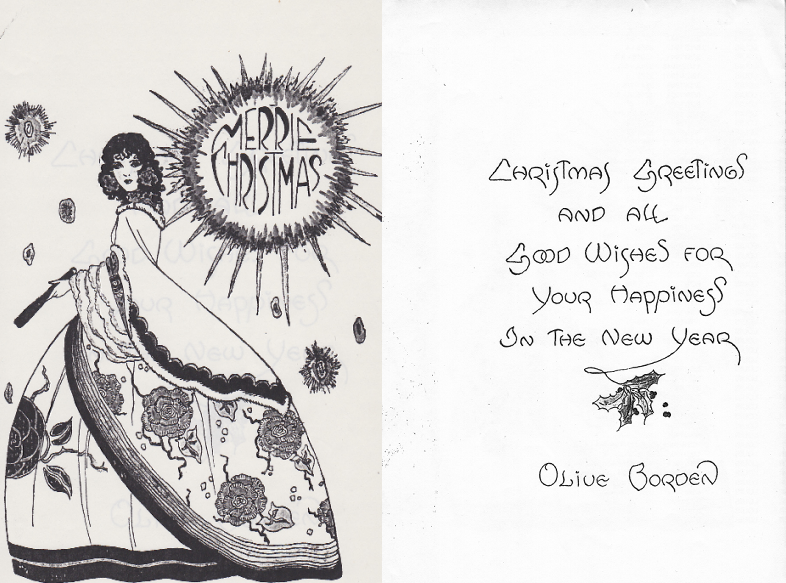 The Olive Borden entry was one I remembered polishing. 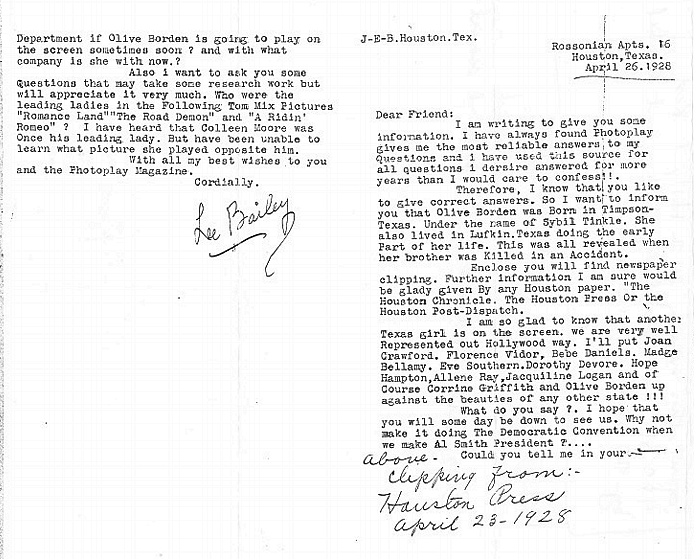 I struck out all references to her being born Sybil Tinkle in Texas. Gene’s is one of the few reference books to get poor Olive’s beginnings straightened out. 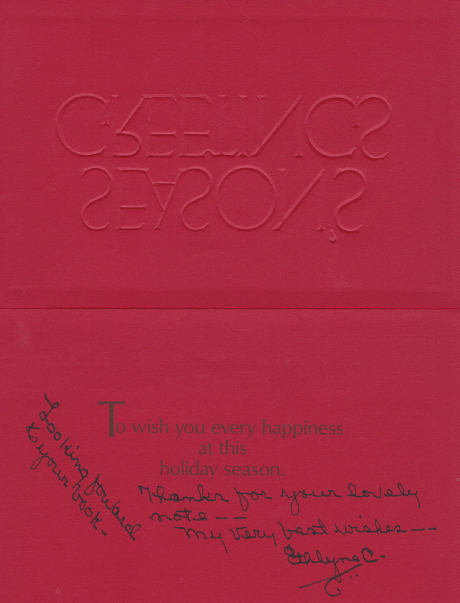 Over the next few years, Gene finished his manuscript and released the first edition in 1995 through McFarland. 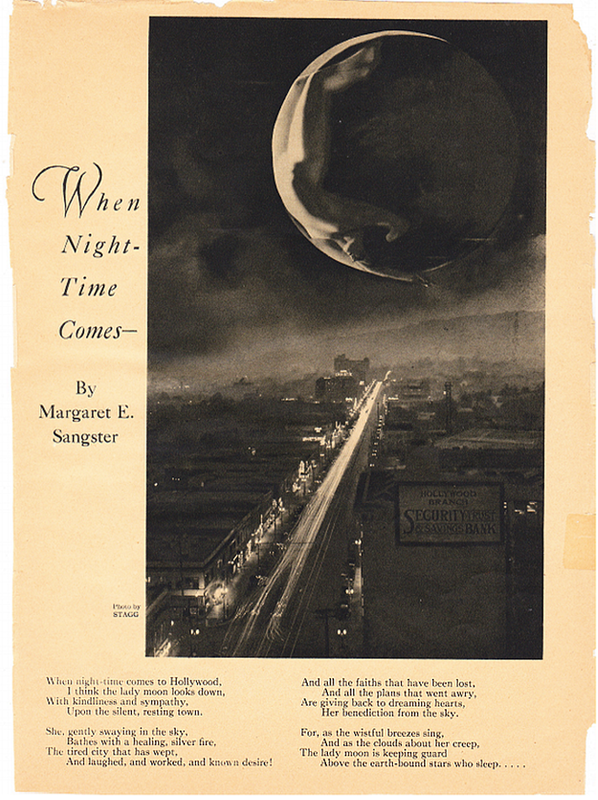 Between its covers were the entries of over 9,000 performers, directors, producers, and other filmmakers of the silent era. Never viewing his work as really complete, Gene continued his work. With his telescope focused on a bygone era and his microscope centered on the individuals who made silent films come to life, Gene expanded his manuscript to cover thousands more. Gene lost his battle with stomach cancer in January 2001. Later that year, his second edition was released. It boasted an extraordinary 18,500 entries. A page from Silent Film Necrology. Silent Film Necrology is not a book you’d want to sit and read cover to cover. You are not invited to sit and feast on the main course. Reading Gene’s book is more like the cocktail party, where you mingle around and sample the hors d’oeuvres. 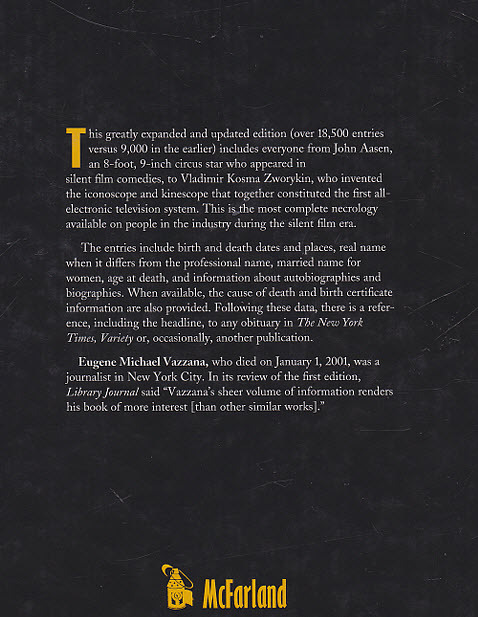 The back cover of Gene’s book. Gene Vazzana was inspiring to this aspiring writer. I have never met anyone with more passion, drive, and vision for their work. He was a role model for me. There’s a nagging tug at my heart today, reminding me that I still miss my friend Gene, but his book is never far from my reach. “In an interview from his home in Texas, a nephew of Sybil Tinkle said his aunt ran away from home in the early 1920s following a disastrous marriage and found her way to California, where she attempted to break into the movies. 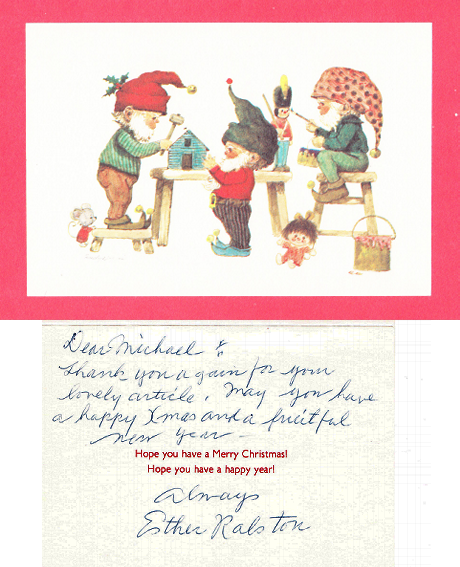 Once in Hollywood, she wrote notes and sent portraits but, after a while, the family lost touch with her–forever! 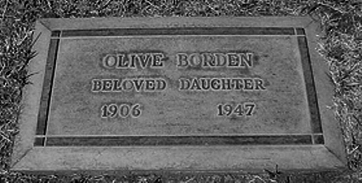 For some reason, unexplained by the nephew, the family believed Sybil Tinkle became Olive Borden. “So, Olive Borden and Sybil Tinkle were two different people from two totally different walks of life–will writers ever correct their errors? The resolution of one misunderstanding, however, leads to other questions. Whatever did become of Sybil Tinkle? The story can now be told. 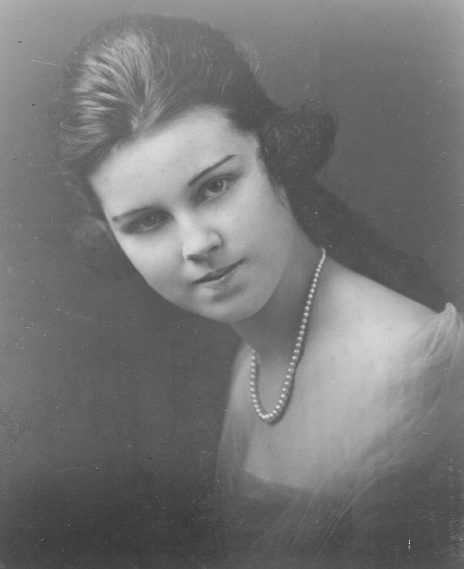 On July 16, 1920, Sybil Tinkle, just 18 years old, married Herman Downs Clark, the brother of Edward A. Clark, the famed Texas lawyer, banker, and diplomat. The marriage fell apart, and as soon as she could, Sybil made her way to Hollywood, where she tried to break into the movies. 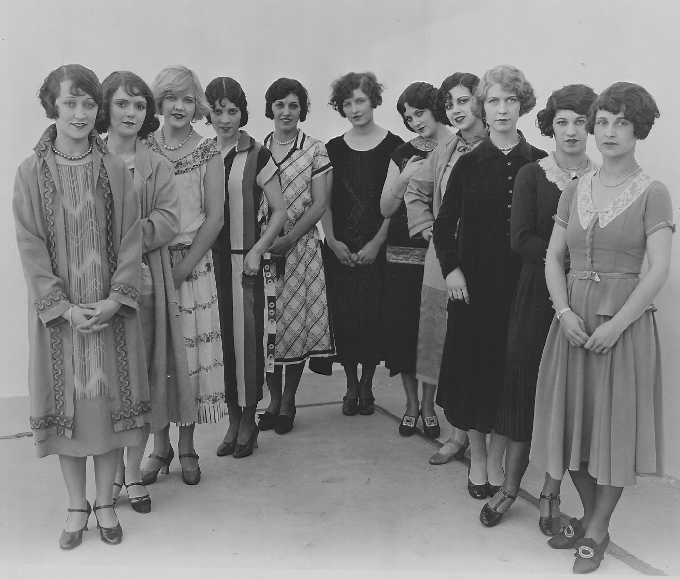 In June and July of 1926, it looked as though Sybil had potential. 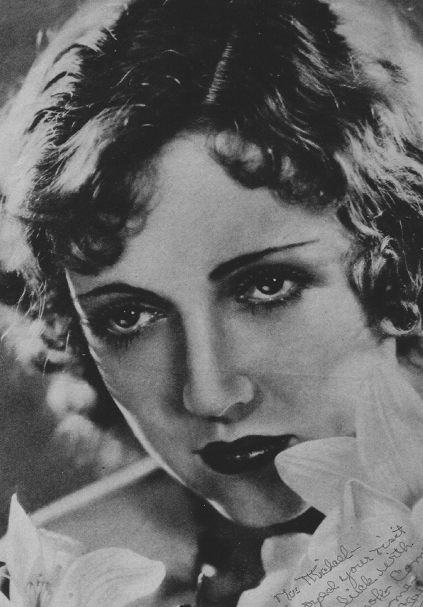 She had portraits made by Witzel and caught the attention of casting agents. 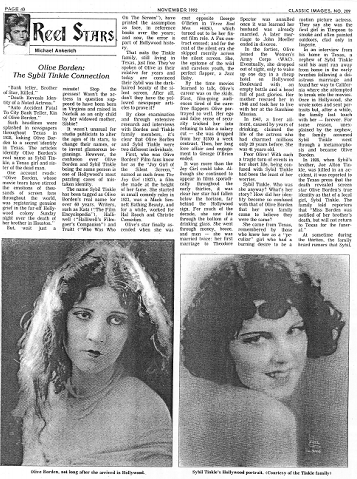 Variety reported in June 1926 that Sybil and Della Sawyer were appearing in A Good Citizen, to be directed by Robert Dunlap. The next month, Variety reported that Sybil had been selected as the feminine lead in Old Dad. Robert Dunlap was directing for Benhall Productions. I could find no reference to these films ever being made in this period. Several months later, Olive Borden hit the big time in John Ford’s 3 Bad Men. Sybil, unable to find work in films, got in on the action. 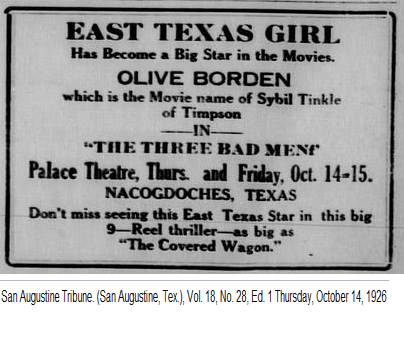 In the San Augustine Tribune, an advertisement boasted that Sybil Tinkle had become a big star . 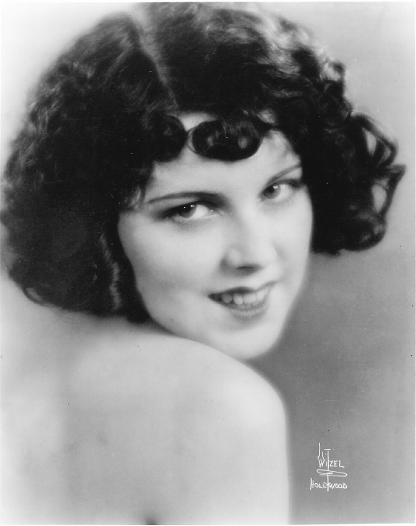 . . by becoming Olive Borden! 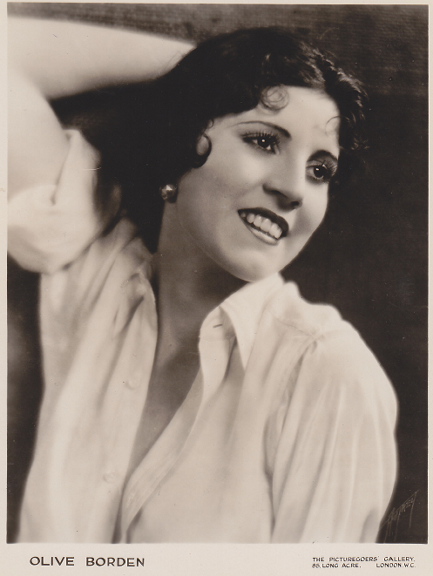 Olive Borden’s star continued to rise into the late 1920s. 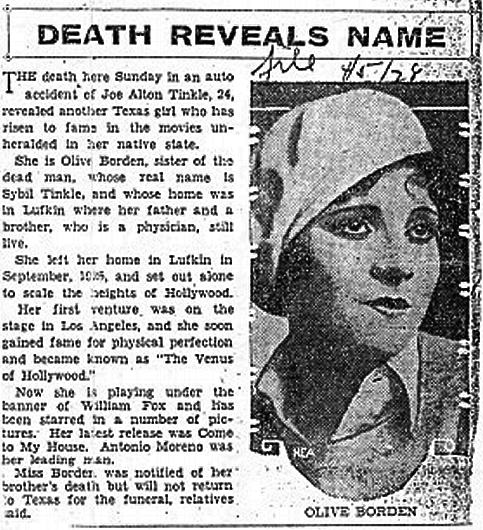 Nothing was heard of Sybil Tinkle until 1928, when her brother, Joe Alton, died in a car accident in Texas. 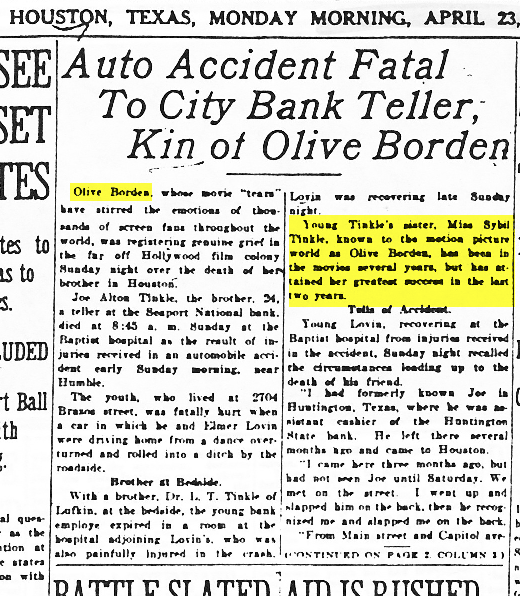 Newspapers widely reported that the dead man was the brother of Olive Borden. If she knew the story, this must have been very baffling to Olive and her mother, Sibbie. The mention of Sybil Tinkle ended here, with the news of her brother’s death. 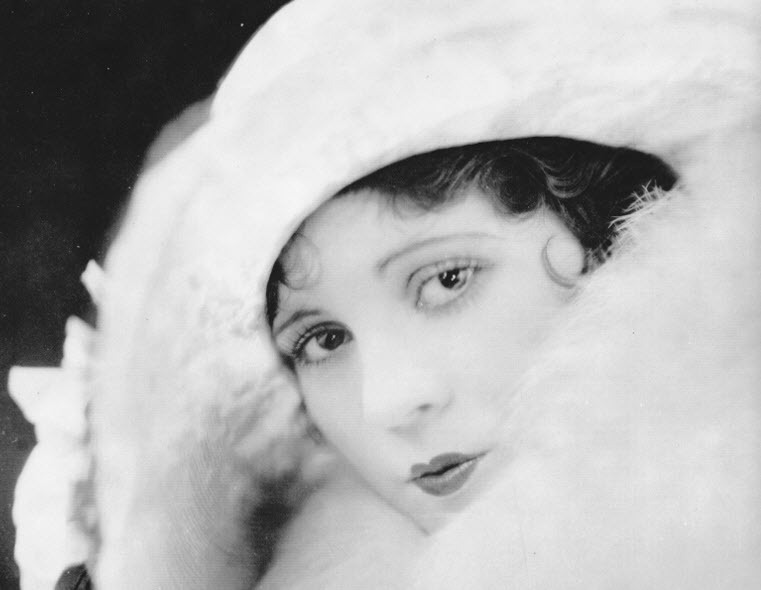 Her trail disappeared into the pages of Hollywood history, only to reemerge when her name started showing up in film reference books as the real name of Olive Borden. Her family had no clue what became of their loved one who had gone to Hollywood to seek fame and fortune. When the Tinkle family heard rumors that Sybil had died, one of her brothers came West to track down whatever clues he could find. Sybil’s nephew, who made the trip with his father, said they came home empty handed. They never found Sybil or learned what happened to her. 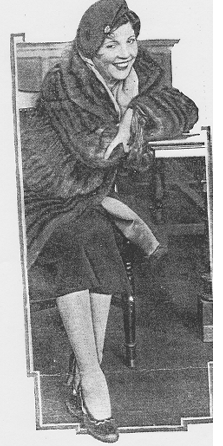 After I finished my Mae Murray biography and before I started researching the sequel to Dangerous Curves atop Hollywood Heels, I gave Sybil Tinkle another glance. Seeing her name as Olive’s birth name in film references, particularly Katz (The Film Encyclopedia), continued to nag me. Plus, I love a good mystery! 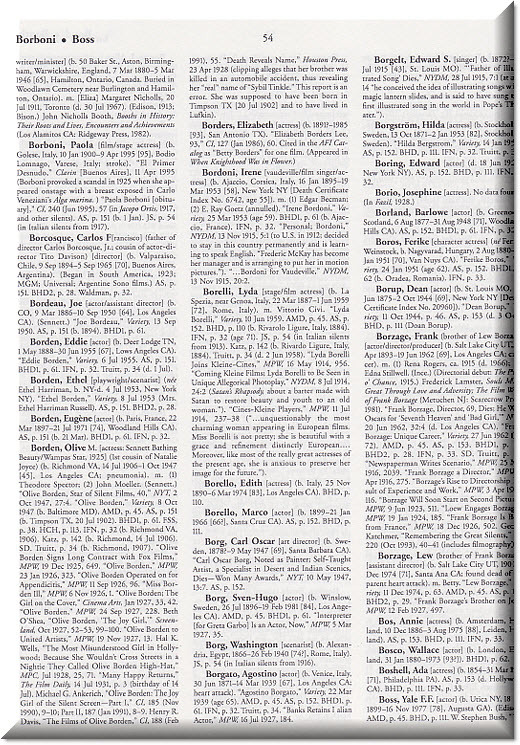 I located Sybil Tinkle in the 1928 Los Angeles Marriage Index. 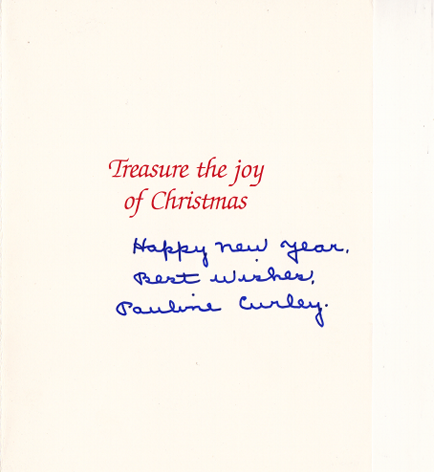 She married screenwriter Clarence J. 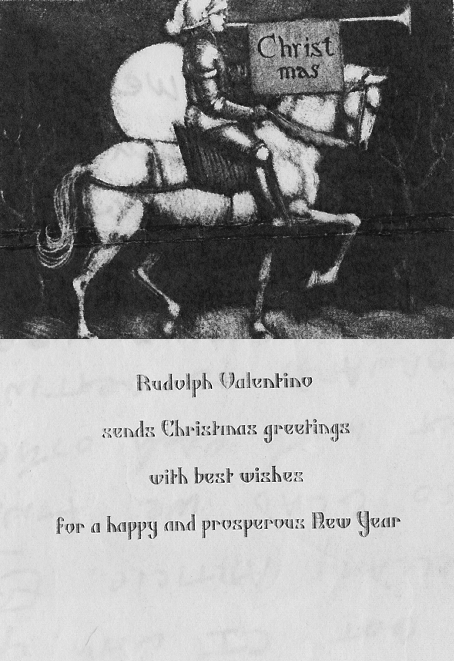 Marks the day after Christmas in 1928. 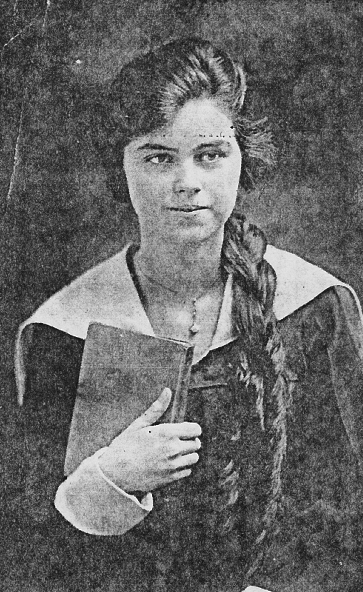 Sybil Tinkle in the Los Angeles Marriage Index for 1928. Assuming she dropped her hopes for fame and settled into married life, I looked for the Marks family in the 1930 Census. 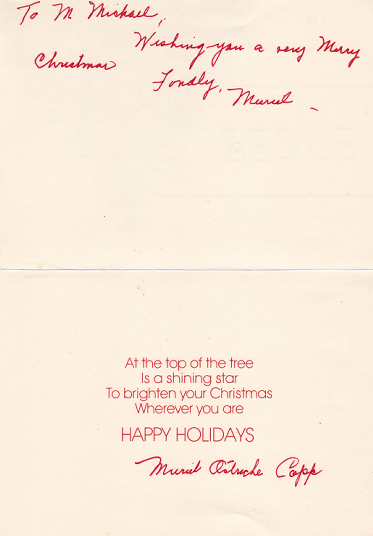 Clarence Marks was listed as a widower. 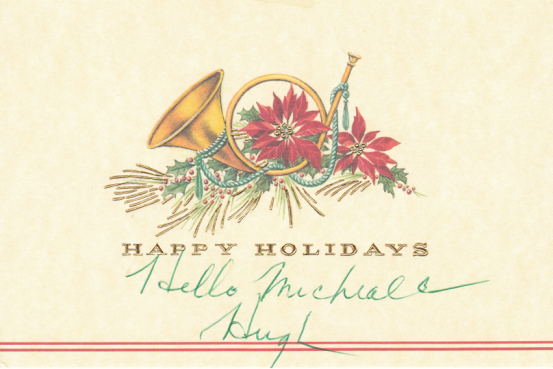 Not long after their marriage, Sybil Tinkle became ill with tuberculosis. The couple moved to Monrovia, outside Los Angeles, so that Sybil could be near the Pottenger Sanatorium, an institution devoted to the treatment of diseases of the lungs. 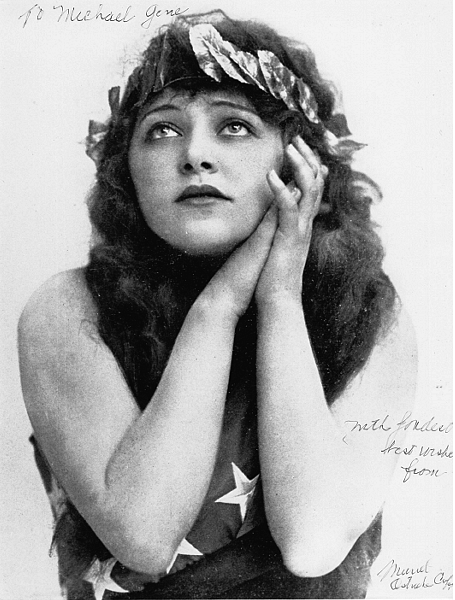 She was there with an actress who had made good in Hollywood, but who was also dying from her disease: Mabel Normand. 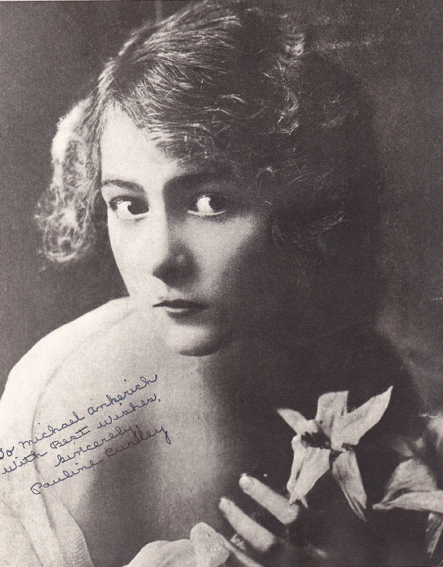 Mabel died February 23, 1930. 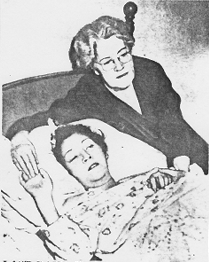 Sybil Tinkle followed her five days later, on February 28. 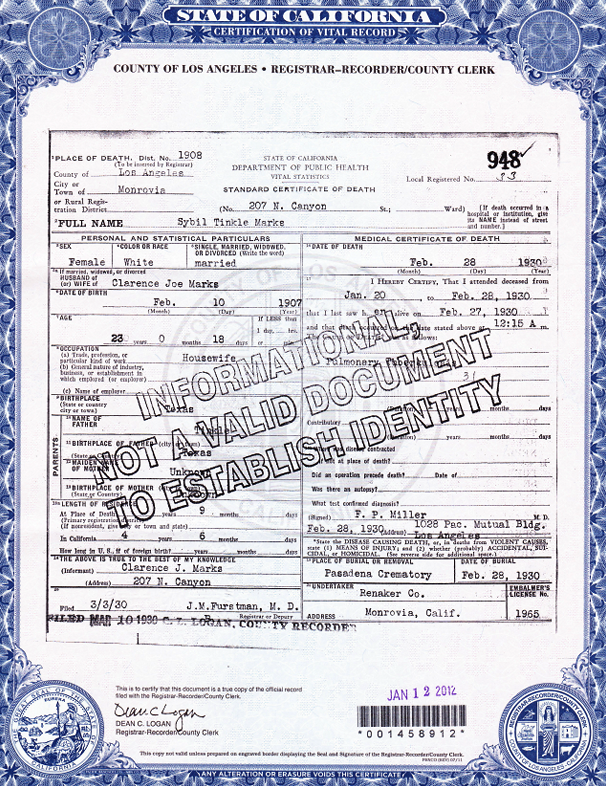 Her death certificate gives clues as to why the Tinkle family never found out what became of Sybil. 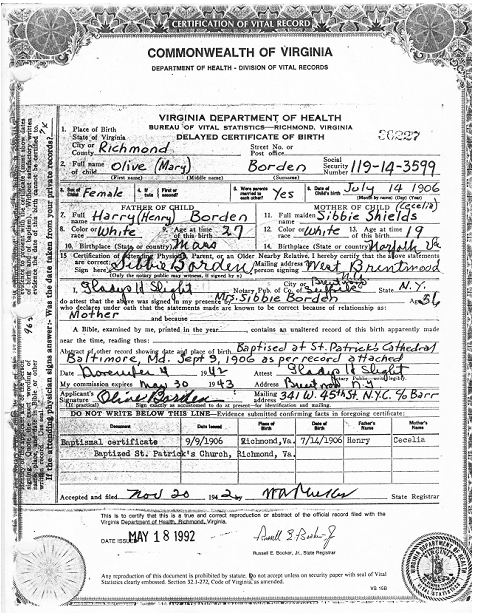 Her informant, Clarence Marks, apparently didn’t know much himself about her family. Perhaps Sybil kept the details of her early life from him. Poor Sybil! 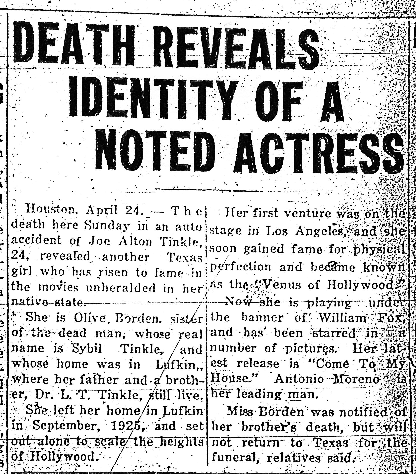 With all her hopes and dreams of becoming somebody in films, she died just plain Sybil Tinkle from Texas.